2 flexis at special price, limited quantities available, vol. 1 with ELECTRIC FRANKENSTEIN + THE THING, vol. 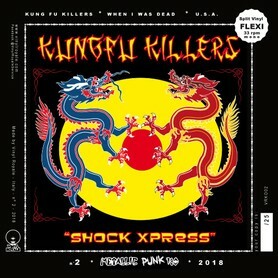 2 with KUNG FU KILLERS + WHEN I WAS DEAD. all unreleased tracks! 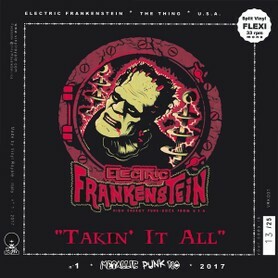 Split one side flexi with ELECTRIC FRANKENSTEIN and THE THING, with 2 unreleased tracks takin' it all + how i rose from the dead. 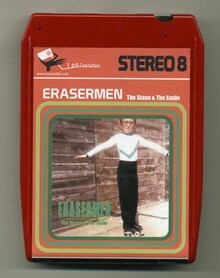 8 track tape : Erasermen very limited and rare new extended edition of erasermen the stone and the smile album. Now available on 8-track tape and k7 tape. 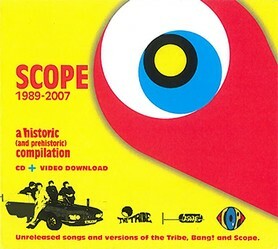 80 minutes of music with all track album, remixed edition plus unrelease songs. Probably the first 8track edition of a release in 2018 in the world. Printed for record store day 2018 event. 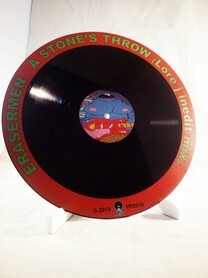 Erasermen - A Stone's Throw ( lore j. inedit mix) special etched 10" record disc, only 6 copies made! Special one side "bloody" flexi record, limited edition of 25 copies only in Mono. 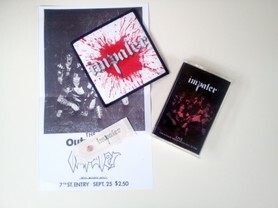 Second volume of flexi series of unreleased and rare tracks from 80's metal bands. 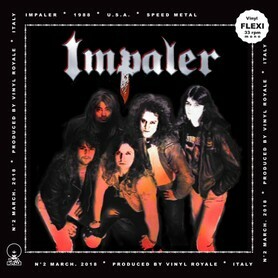 Track taken from Impaler "Wake Up Screaming" Album sessions, recorded at Paisley Studios in 1988. 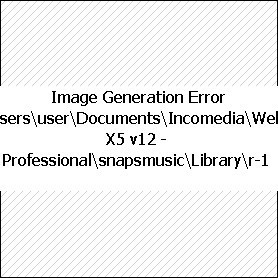 This is the original mix. 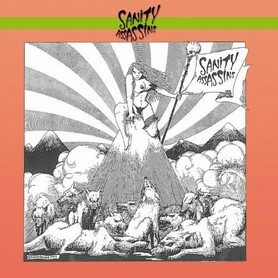 Cult Italian garage punk / Detroit sound band. 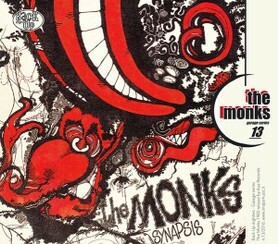 This special cd edition is the reissue of their first and unique album of 1989 plus one song taken from a rare flexi. 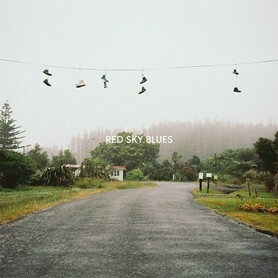 Booklet with images and story of the band. 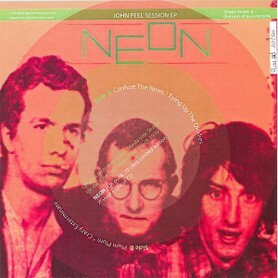 Neon - John Peel Session Ep, limited edition clear vinyl + uncut orange cdr. 4 tracks: confuse the news, eying up the diddies, plum plum crazy, exterminate. 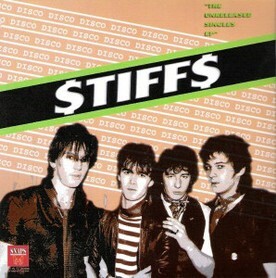 Recorded at BBC Maida Vale Studios on 22nd March 1979. 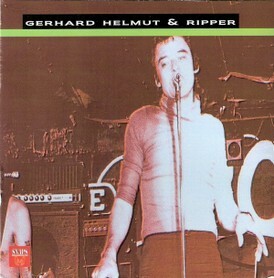 Gerhard Helmut - Live 1975 - 12"
Gerhard Helmut & the Rippers - Live at Rock Corporation, Hollywood USA 1975.
limited edition clear 12" - only 40 copies made. 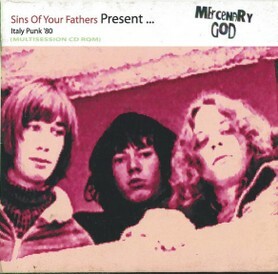 Proto Punk USA band, this is a low-fi live recording of one of their gigs. 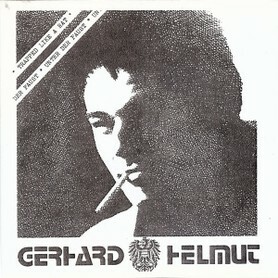 Under Der Faust , reissue of their selfproduced single of 80s distributed by Bomp records. 2 proto punk killer tracks. - innocent Bystander, Affairs of the heart, Best place in town, Stand up. 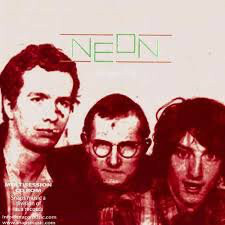 track 1/2 scheduled as a emi single in 1981 and never released, tracks 3/4 planned to release in 1982 but never released. 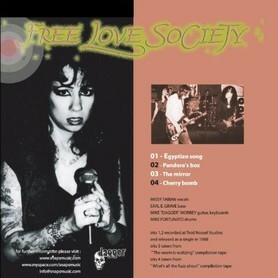 Free Love Society was a psycho/punk band with Earl E. Grave 8keith Grave) from White Pigs and Sanity Assassins that release a sole single iin 1988 and 2 tracks in 2 compilation tape. This mini cd contains all 4 tracks. 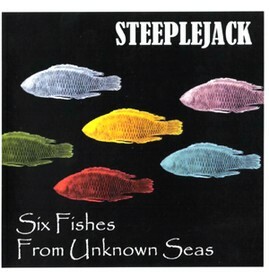 Six Fishes From Unknown Seas , cult psychedelic band from 80s in a 6 track mini lp of covers of 60's band that have influenced their music style. track list : octopus, invitation, wrap your troubles in dreams. mona, king bee, kandy korn.